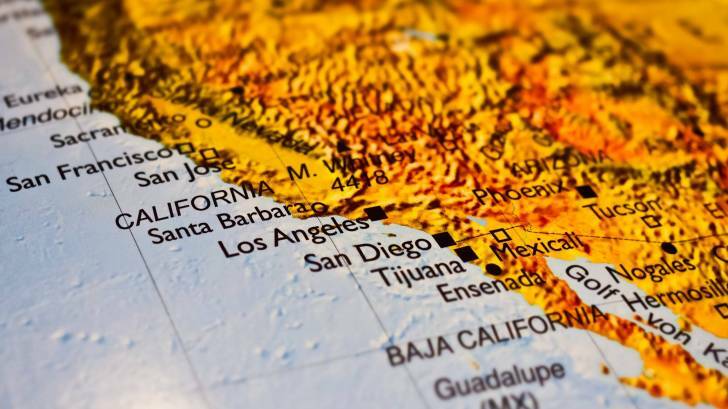 UPDATE: The CDC has reissued its Level 2 Travel Alert regarding surgeries in Tijuana Mexico. An updated Level 2 Travel Alert has been issued warning US residents about traveling to Mexico for optional surgeries at a Tijuana hospital. Serious Pseudomonas infections usually occur in people in the hospital and/or with weakened immune systems. Over half of those infected with these bacteria had surgery at Grand View Hospital, Tijuana, said the CDC. The other 50 percent of people became infected after surgery at Mexican hospitals and clinics. Infections caused by this particular drug-resistant Pseudomonas are rare in the United States and difficult to treat, says the CDC. The most common type of Pseudomonas that infects humans is called Pseudomonas aeruginosa. Pseudomonas infections of the blood, lungs (pneumonia), and after surgery can lead to severe illness and death. Unfortunately, bacteria including Pseudomonas, are becoming more resistant to antibiotics. Infections with bacteria that are resistant to antibiotics are much harder to treat. Bacteria that cause infections that doctors cannot treat easily with antibiotics are called “drug-resistant.” Drug-resistant Pseudomonas bacteria do not respond to most commonly available antibiotics. Medical and surgical procedures done anywhere, even in the United States. carry some risk and can result in complications. See a travel medicine specialist in the United States at least 1 month before your trip. These travel medicine specialists can provide you with the guidance, vaccines, and medicines you may need for your travel. Ask your doctor, nurse or pharmacist if you are healthy enough to travel abroad for medical or surgical procedures. The CDC’s initial Level 2 Travel Alert was issued on January 9, 2019. Each year, thousands of U.S. citizens visit Mexico during 'Spring Break.' While the vast majority of travelers have safe and enjoyable trips, Spring Break travel can sometimes include unforeseen problems, said the US State Department on March 4, 2019. Additionally, the CDC says to ensure you are up-to-date on routine vaccines before visiting Mexico. These vaccines include MMR, diphtheria-tetanus-pertussis vaccine, varicella, polio vaccines, and your yearly flu shot. Travel vaccines and medications are available at certified pharmacies in the USA. Travel counseling appointments can be easily scheduled at Vax-Before-Travel. Separately, UK health authorities have classified Mexico as having a risk of Zika virus transmission. For more information and advice, visit the UK’s National Travel Health Network and Centre website. And, Canada.gov officials say Canadians should 'Exercise a high degree of caution in Mexico due to high levels of criminal activity, as well as demonstrations, protests, and occasional illegal roadblocks throughout the country.